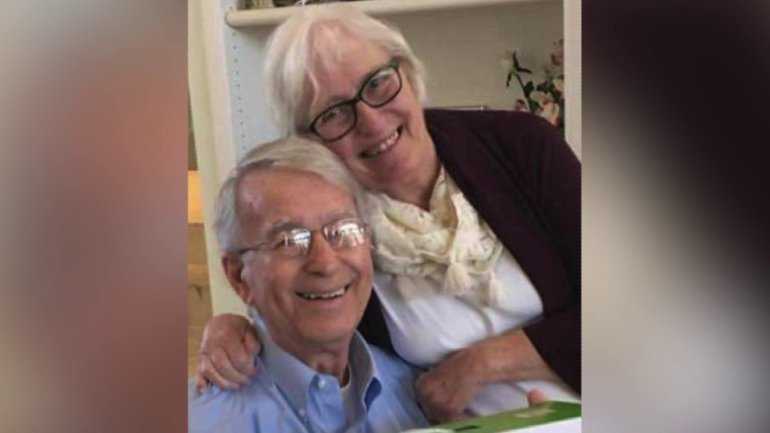 LITTLETON, NC — Two men have been arrested and charged with first-degree murder in connection with the home invasion and arson that killed a pastor’s wife last Friday and left her husband hospitalized with burns. Warren County District Attorney Mike Waters has announced that Kevin Munn was taken into custody on Tuesday and Lester Kerney on Wednesday and are being held without bond. Additional charges of robbery and arson are likely forthcoming. Waters said that authorities were able to identify the suspects after they were involved in a chase with highway patrol and county deputies, and later left the Alfords’ car abandoned and burned in Haywood County. Both Munn and Kerney have prior criminal records, with Munn being previously convicted of kidnapping and assault with a deadly weapon, and Munn being convicted of breaking and entering, and larceny. As previously reported, John Alford and his wife, Nancy, arrived home Friday morning and found masked intruders inside of their house. The couple lives in Littleton, North Carolina, but lead Sanford Memorial Baptist Church in Brodnax, Virginia, approximately 35 minutes away. One of the intruders then kidnapped Nancy and drove her to a bank in Roanoke Rapids, where she was ordered to withdraw approximately $1,000 from an ATM. The other suspect stayed at the house with the pastor. Nancy Alford perished in the flames and the couple’s house was completely destroyed. John Alford was airlifted to the UNC Burn Center in Chapel Hill, where he continues to receive treatment for burns on his face, hands and arms. Reports state that he additionally suffered from smoke inhalation in his lungs. “These were good people. They were very good people … and they contributed a lot to this community and their loss is going to be felt for a long time to come,” Waters stated. “This is very unfortunate that a family has to deal with such a horrible event, but the family has exhibited extreme courage and strength throughout this particular event,” Michael Denning with the North Carolina State Bureau of Investigations also remarked. The community breathed a sigh of relief upon hearing that the suspects had been identified and captured. Some had been on edge in light of the crime.